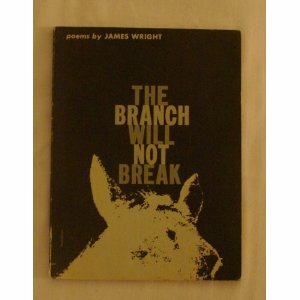 Ohio born poet, James Wright, is someone whose poetry I stumbled across a few years ago. Last year he was also one of the poets I blogged about here during April, National Poetry Month (including in that blog copies of his poems “Just Before a Thunder Shower” and “A Blessing”). It is believed that Wright’s childhood, where he witnessed poverty and struggle in the factory town where he was born and raised, made him sensitive to social and political concerns often reflected in his writing. Wright also displayed the ability to depict profound human issues and emotions, modeling his work after writers Thomas Hardy and Robert Frost, whom he admired. What is interesting is that Wright is known as well for his translations (something I did not know until very recently) of German, Norwegian and Spanish poetry, to name a few. Here are two poems – one by Spanish poet, Juan Ramon Jimenez (1881-1958), and the other a Norweigan poem from circa 1000 whose writer is anonymous. at a station that is not one’s own. Overhead, as the day breaks, a child is crying. Now it is late winter. In a field near Trondhjem. 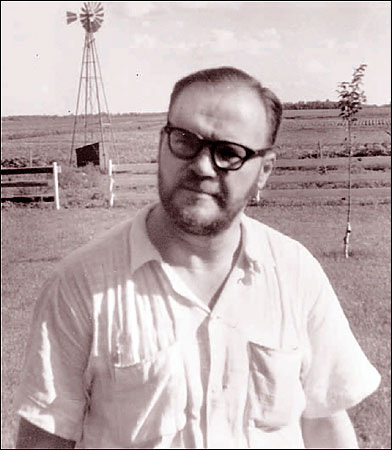 Born in the Midwest, poet James Wright (1927-1980) it is said, was haunted all his life by the poverty and despair he experienced while growing up during the Depression in an Ohio factory town. It was his good fortune that as an adult he was able to escape, attending college where his writing thrived under the guidance of accomplished professor poets. Wright went on to earn his Ph.D. in literature and was able to procure academic teaching jobs during this lifetime. Wright’s poetry evolved as he continued to write and he became a well-respected poet known “for his willingness and ability to experiment with language and style, as well as for his thematic concerns.” I first encountered Wright’s poetry while searching a few years ago for modern “American” poets during this very same time frame, i.e. National Poetry Month. I find Wright’s poems to be hard to interpret at times yet strangely rewarding when the meaning can be understood. When I am unable to grasp one of his poems, it is usually that for me his imagery proves to be too complex and elusive (in those instances the poem is, I guess you would say, “over my head” much to my chagrin). The wind tiptoes between poplars, carrying its shoes.